ClassPass is perfect for Mix It Up May. I barely ran this week, but I’m sore from using muscles that haven’t been engaged in forever. 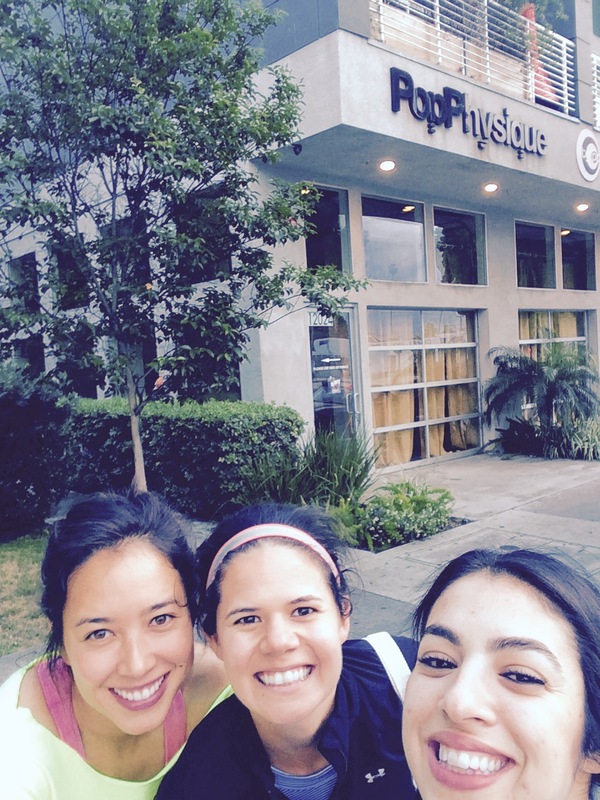 ClassPass is a monthly membership to fitness classes in LA. 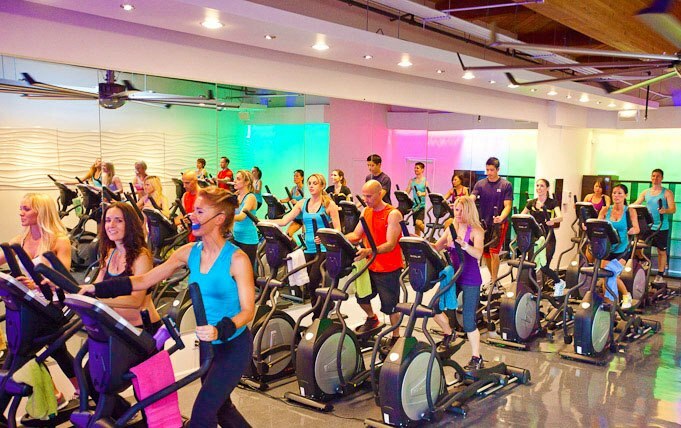 You can visit a bunch of different studios, like cycling, yoga, dance, circuit training, and pilates. If you’re a ClassPass member you get unlimited classes to studios in the ClassPass network. You can take unlimited classes but you can only visit the same studio up to 3 times a month. With LA having thousands of workout classes and studios, it’s hard to commit to just one. It’s nice to mix it up. If I wasn’t a runner I would totally sign up for this year round. I’m thinking it might be a good option for when I’m in need of a break from running. So far I’ve loved it. I was skeptical about finding good classes and getting enough spots, but it seems the opposite is the problem. There are so many options! My goal is not try a bunch of new studios over the next two weeks. Considering Marta, Ellen, Anna, Alaina, Cecilia and Brianne are signed up too, it’ll also be a fun social activity. Pros and cons of what I’ve tried so far are below. A high energy workout with loud music. I loved the arm weights sequence. You get alkaline water, apples and bananas at the studio. Changing room is nicely stocked with essentials (lotion, deodorant, hair ties). They have free shoe rentals. 75 minute validated parking across the street. You get super sweaty. Not ideal if you’re like me and try to plan other activities for right after your workout. Changing room is super tight. I showered there because Brent and I were going to dinner afterwards and it was cramped. Great for toning and strengthening. Calmer vibe. Sometimes you don’t need someone yelling at you after a long day at work. Plenty of parking options both at the studio and on neighboring streets. It was fun to be in my old neck of the woods (Inglewood and Venice) where I lived when I first moved to LA in 2007. Worked my hips that are in need of strengthening. Great for runners! If you’re looking for cardio, you’re not gonna get it here. Considering doing a short run beforehand. I wasn’t sure if I was doing all the moves right and could have used more assistance. Half and half combo makes the class go by really fast. Less of a “party on a bike” feel. Feels like a normal spin class and less like a scene. Underground parking validated for 2 hours right next to the studio. Great for downtown which is usually super tricky! I love the half and half concept, but I didn’t feel like I could really get into either one. I would have liked 45 minutes of each. Especially with the yoga, I wanted more. Fun music and great instructor who was eager to help. Made me re-think that ellipticals are easy sorority girl machines (sorry Alaina!) I worked hard! Great if you’re looking for cardio. Perfect for a group of girls (Alaina, Marta, and Ellen went) It’s just a funny concept to get a bunch of girls on ellipticals working out to music. 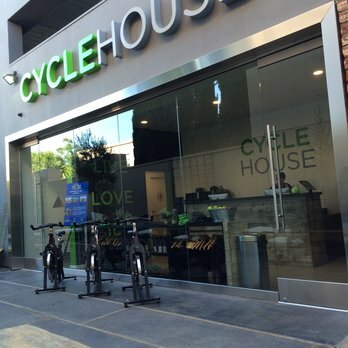 Think Cycle House on an elliptical. I didn’t really understand the whole ab sequence. Maybe I was doing it wrong. Not in the coolest location. In an old strip mall on Santa Monica Blvd. It’s been a while since I’ve posted some Sunday night week prep recipes. A few coming tomorrow, including the Meatless Monday enchiladas and rice Alaina and I made last week at The Gourmandise School. Best gift ever. Maybe a 30th Bday party idea? We had so much fun cooking up a storm. 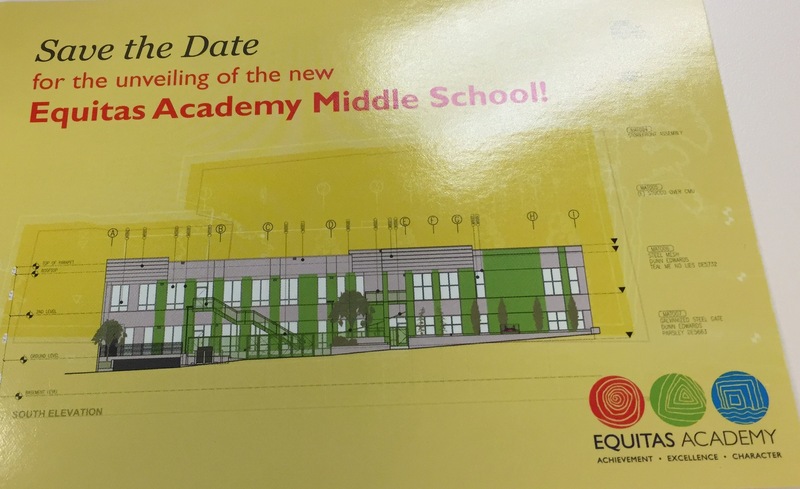 And in school news, the new Equitas Middle School site (where we’ll be co-locating next year) is almost complete! This entry was posted in LA Living and tagged class pass, cycle house, elliptifit, pop physique, yas. Bookmark the permalink. YAY! Class pass is so fun! I am excited about tomorrow. 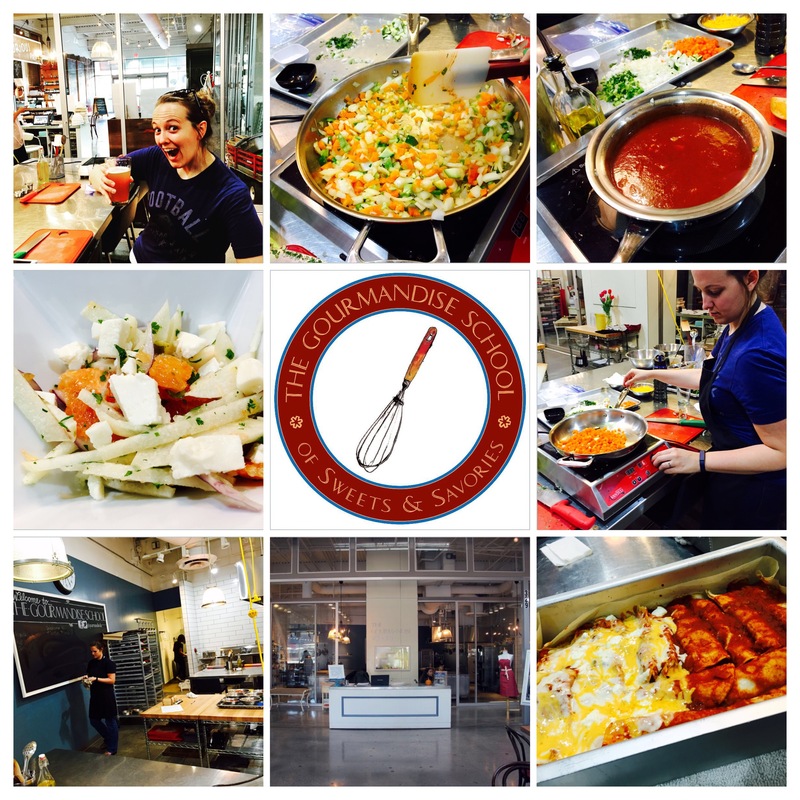 Cooking school was awesome and I cannot wait to go back! El juego plataformas incluye algunas. One time I scheduled a first meet up with a new friend after going to Cycle House and it was the worst idea ever!! I was so gross and sweaty. Whoops!! Also–I’ve been looking for an awesome one-time cooking class as a gift to my fiancé, is that a good place? Oh my goodness I loved it! I suggest bringing a bottle of wine to enjoy while you cook. It was such a fun night!